Comments: Carl Edward Bishop (Nee: ) | Davy WV USA | 1961-1965 | Comments: Carl E. Bishop with wife Eunice Faye Grant. 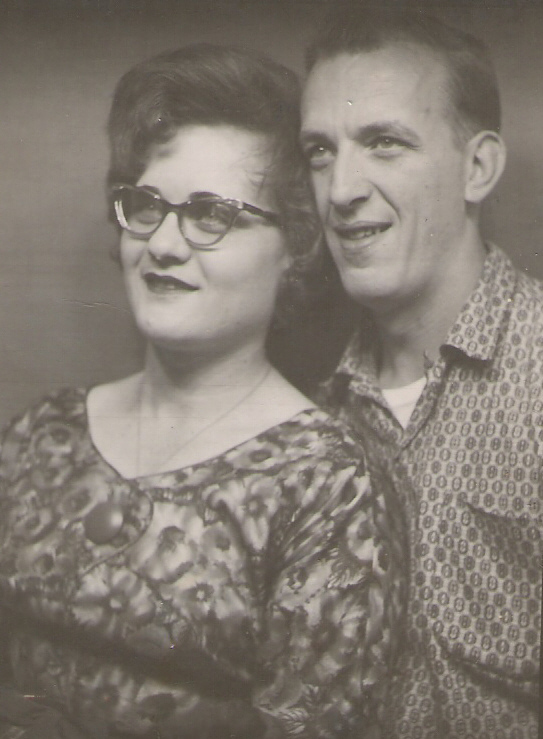 They were Married Nov 25, 1964 in Sedgwick County, Kansas. Carl E. Bishop is also the Son of Clarence Bishop of Davy, West Virginia.